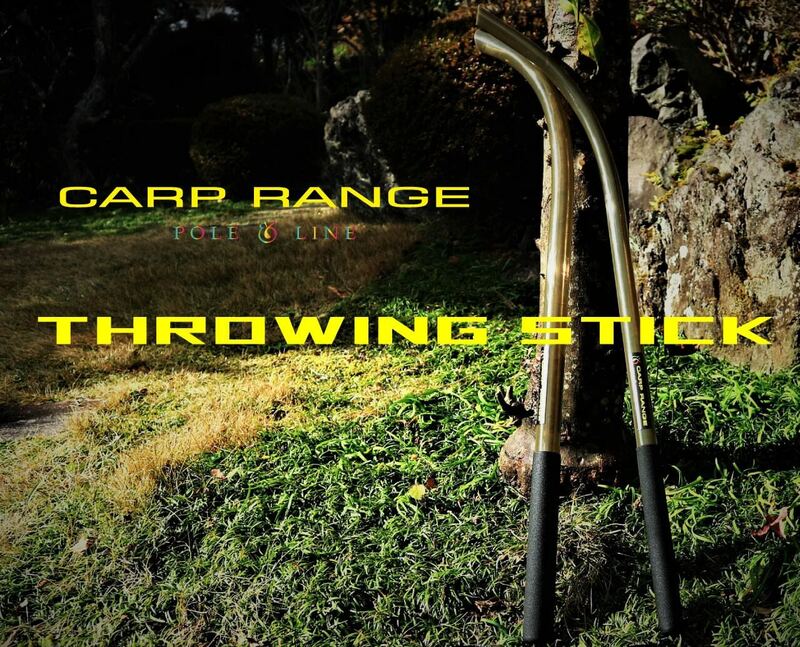 Cost effective but yet still high quality throwing stick! Cost effective but yet still high quality! 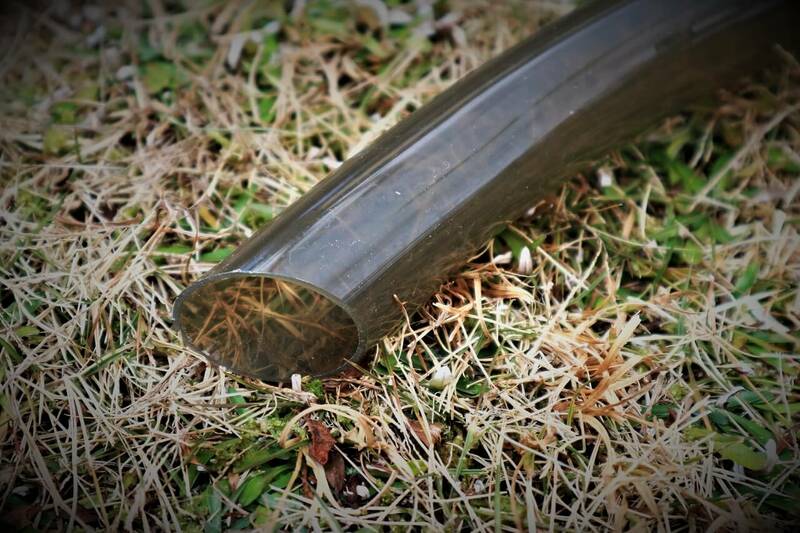 Made with strong yet light weight plastic, this throwing stick makes it possible to throw boilies further with less fatigue. 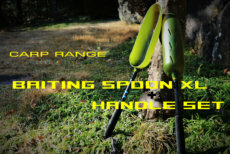 It also features a foam handle to give a very comfortable grip and avoid the chance of slippage when your hands are wet. 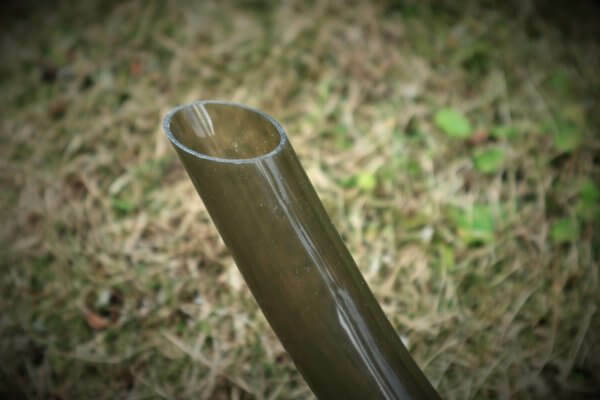 The stick has a overall length of 90cm and is suitable for boilies upto 20mm or 25mm. 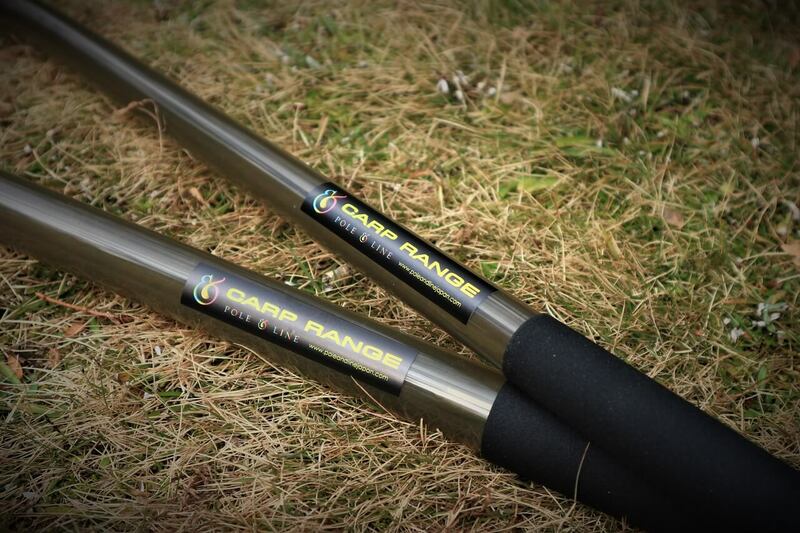 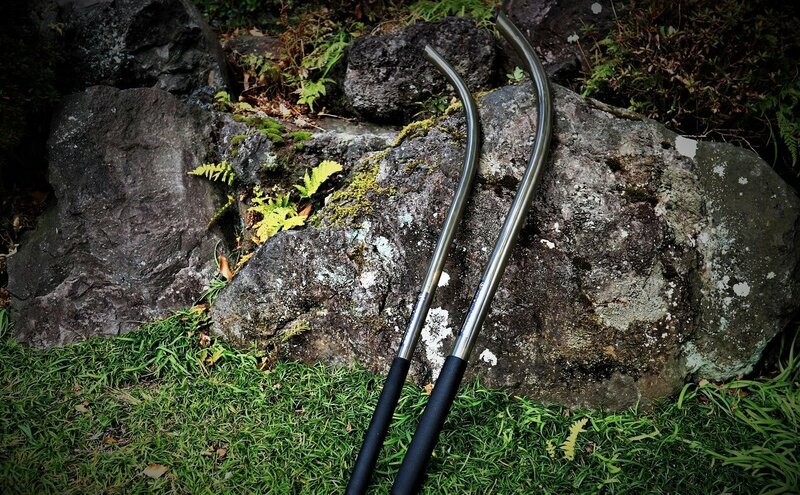 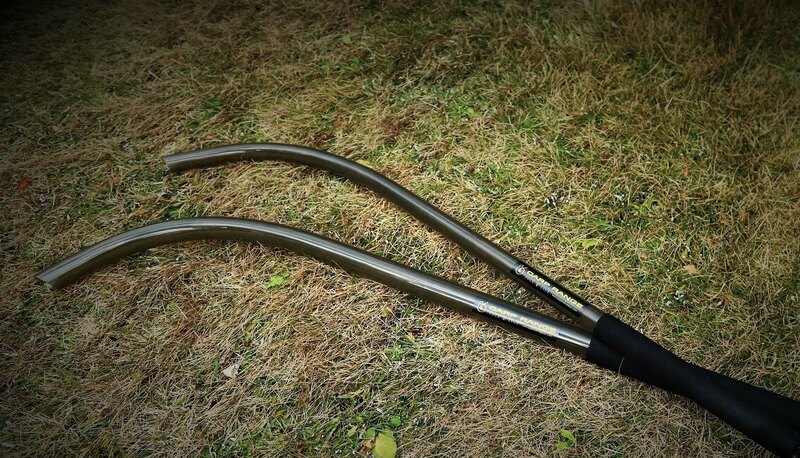 If your looking for a reliable yet cost saving throwing stick this CARP RANGE throwing stick is the one for you.